Experience says it all! With over 40+ years of technical proficiency in the field of swimming pools, our swimming pool Re tiling company Dubai have endeavored to create a reputed place in the market with much ardor and effort. A combination of unique concepts with functionality and creativity is what our company takes pride in. State of the art tiling facilities and equipment with extravagant features are also an added feature that our team carries. It is very essential to decide and choose the right swimming pool tiling contractors Dubai, as cost, efficiency and skill matters the most when it comes to tiling of swimming pool. And finding the best swimming pool contractors in your surrounding locality, sometimes, may take you for a confused ride. But, you needn’t worry. Log on to our website to find out why we stand out among other competitors and you can find more information about us including other services we undertake and book your appointment today! It is true what they say, swimming pool, if well constructed can add as an asset to your plot. But on the other hand, if it isn’t well constructed, it is sure to destroy the entire landscape. Same goes with the tiling works for the swimming pool as well. Thus it is vital to make note of the best swimming pool tiling companies and swimming pool re tiling company Dubai stands as one among the most experienced and proficient team! Swimming pool re tiling works Dubai, ensures to change the entire look of the area by inculcating a ‘wow’ element in it. 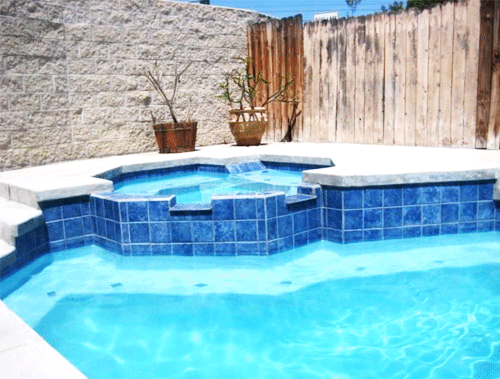 And we guarantee you; no other competitors can be compared with us when it comes to swimming pool tiling works. After all, our experience and proficiency in this field says it all! And we promise you that you only receive the best possible outcome!